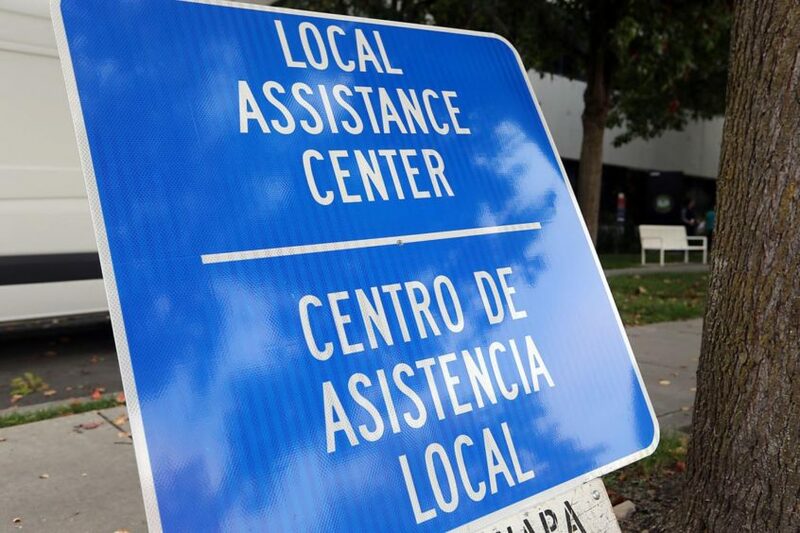 A Local Assistance Center will open soon to provide recovery assistance services to residents impacted by the disastrous Carr Fire. The center will be open each day from 9 a.m. to 7 p.m. Thursday, Aug. 2, through Wednesday, Aug. 8, at Shasta High School, 2500 Eureka Way in Redding. Representatives from from various local, state and federal agencies will be there to provide a one-stop shop for recovery assistance, providing a centralized location for services and resource referrals for unmet needs following the disaster. If you are able, it is recommended that you bring a photo ID, household income information and insurance documents to the Assistance Center. The state Department of Motor Vehicles will also be available to issue duplicates of photo IDs and driver’s licenses. Other services available will include counseling support, resource and housing assistance, information to aid in rebuilding, permitting, hazardous materials clean-up, loss of business or employment, basic health and human services, and other needs. Also, California Employment Development Department provides temporary unemployment benefits to people whose jobs or work hours were directly impacted by the fires. Affected individuals are encouraged to apply here https://www.edd.ca.gov/Unemployment/UI_Online.htm. Claimants can also file by phone at 1-800-300-5616 (English) or 1-800-326-8937 (Spanish).